Making the most of your social networks improves your Klout Score only if your networks are connected to Klout. The Klout Score is currently based on activity within Facebook, Google+, Twitter, Klout, LinkedIn, Wikipedia, and foursquare, but Klout plans to include more variables in its scoring in the future. You can connect additional networks to Klout now if you wish. Even though they may not yet count toward your Score, by connecting them to Klout, you’re giving anyone who views your profile the ability to click through to all of your networks and follow your social activity. You must connect via Twitter or Facebook. 2Click your name in the upper-right corner of the screen and select Settings from the drop-down menu that appears. The Settings page will open. 3On the Settings page, choose Connected Networks from the list of options in the sidebar on the left of the screen. On the Connected Networks page, you see that the networks are segmented into three categories: Identity Networks, Professional Networks, and Additional Networks. 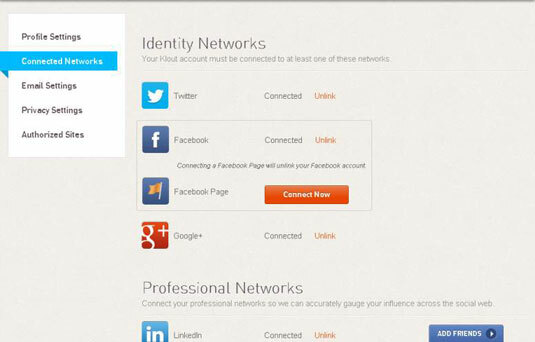 Currently, the only networks that count toward your Klout Score are the Identity and Professional networks. 4Select the network you wish to connect to and click the Connect Now button to the right of the network name. You are directed to the network page (Twitter or Facebook, for example). 5If you aren’t already signed in to that network, log in with your username and password. To authorize Klout to connect to your network, allow it in whatever network you are connecting. 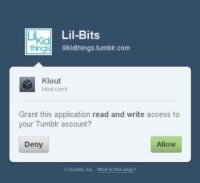 6If you agree to this, click Allow and return to Klout. You have the option to share this new connection via Twitter and Facebook. 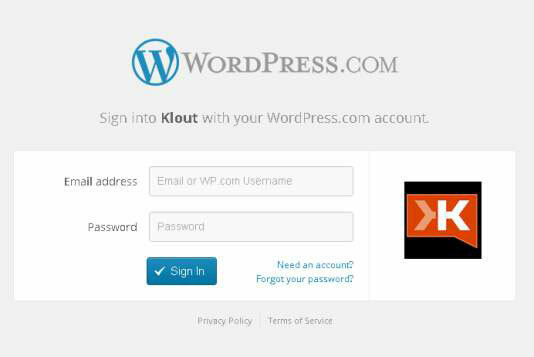 Doing so creates a status update on your Facebook or Twitter stream with a link back to your Klout profile. It can take 24 to 48 hours for your new network to be added to Klout, so don’t worry if you don’t see it right away!